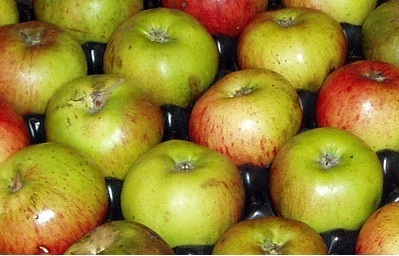 Now is the time to pick the last varieties of apples that are still hanging on the trees. The last apples to be picked usually have the best storage life. Put them in single layers, not touching each other, in a dark, cold, vermin-proof place. Some cooking and eating apples are of such good storage quality that you can keep them in good condition until the next lot of apples are ready in 2013!